What's your kind of holiday ? You have an inquiring mind, you are very interested in history, you are enthusiastic about glaciers, or you are a lover of the arts. Welcome to Chamonix, a land of legends created centuries ago by incredible conquests! Reach the mountain tops in ski-lifts! The places and people that tell the wonderful story of Chamonix Valley! The addresses to give pleasure or to please yourself! It’s great fun for the whole family! 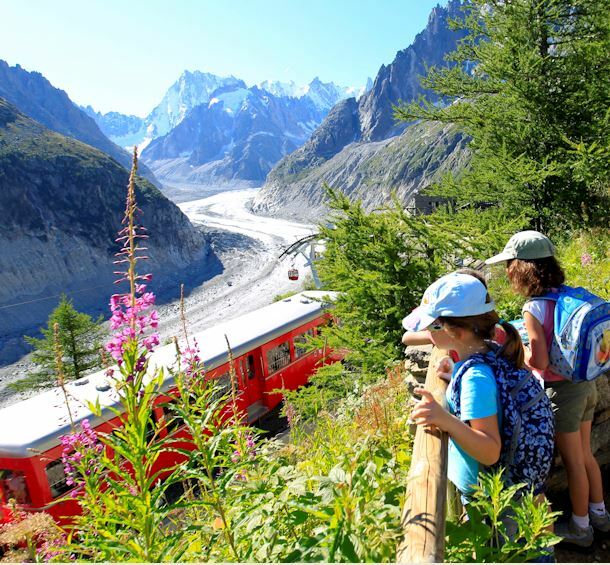 High altitude hillwalking, strolls to the creameries, and the famous Mont Blanc Tour, etc. Come and see these lakes of pure water – pleasant destinations for your hillwalking hikes! A world tour on your plate, including culinary specialities of the Savoie area! For spending enjoyable evenings with friends or family! The Valley’s history reads like an adventure novel! Other towns to visit near us !